Multi-sweet Group is a professional beekeeping equipments manufacturer which has 14 years of production experience in China. 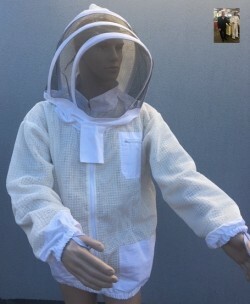 We are integrated with the beekeeper management, beekeeping machines development and outdoor products. Multi-sweet Group is a professional beekeeping equipments manufacturer which has 14 years of production experience in China. 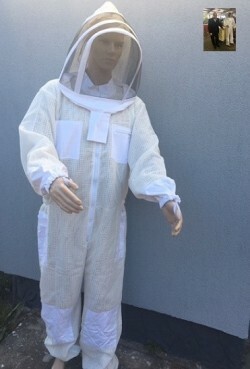 We are integrated with the beekeeper management, beekeeping machines development and outdoor products. We have acquired 100,000 grade GMP purification standard and QS native intelligence. Because of our stable quality, reasonable price and good service, our products are quite satisfied by clients. Multi-sweet has worked in partnership with customers to accomplish an endless variety new bee products and beekeeping equipment. We dedicated in outstanding technology and excellent service to make our products to reach the peak of efficient and cost effective. we sincerely hope to create a brighter future with our worldwide friends.